This was my best triathlon purchase is years! I now wear my Garmin all day, every day. It does so much more than track my training. I am now monitoring sleep patterns, training load, and have access to notifications received on my phone. Absolutely love this watch. 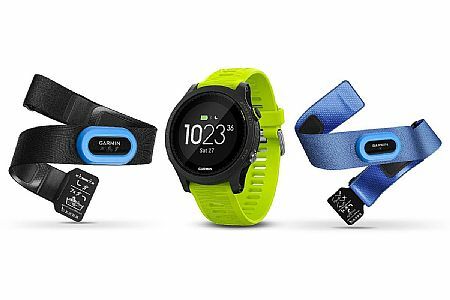 Finally a Garmin product where it works and no glitches. Form factor is nice - slim watch. Training Peaks integration is great.